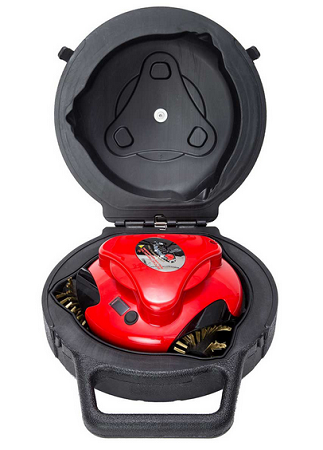 One Year or Three Year Warranties only available now upon purchasing this Grillbot Set. 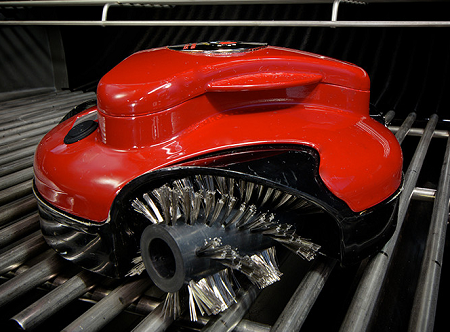 This is how to clean a grill — with the world's first automatic grill cleaning robot. Simply place the GRILLBOT on your grill, press a button and you're done. It does all the grill cleaning for you — no more scrubbing ! Choose the right one for your Grill. 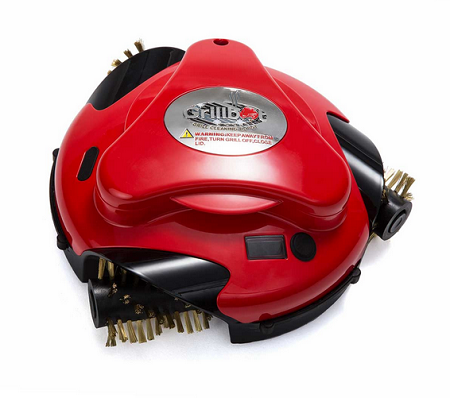 Grillbot Red Set with Brass Brushes or Stainless Steel Brushes includes Grillbot, 3 brass or stainless steel brushes, rechargeable battery pack, charger (110-220V) and a carrying case. 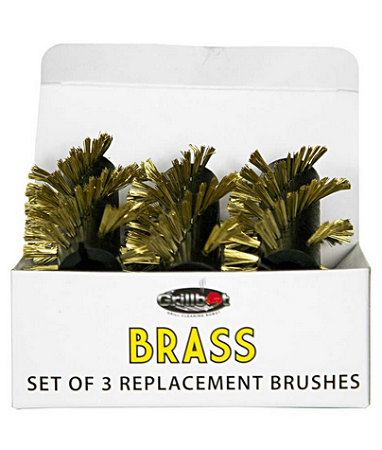 We also included one basting brush and one extra set of 3 replacement brass or stainless steel brushes. You may purchase more here now or at a later time. Brass brushes are important if you have a stainless steel or porcelain grill. Brass is a softer metal and won’t scratch the surface. 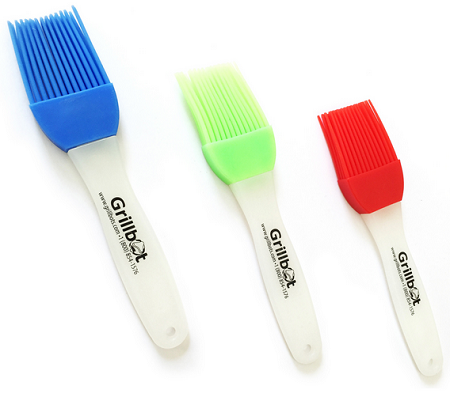 Stainless steel brushes are great for cast iron or expanded steel grills. The bristles of steel brushes are able to better penetrate the tiny pores in the cast iron. If you wish to purchase the warranty, it must be done at this time in this purchase order. Accessories may be purchased later, but not the Warranties. 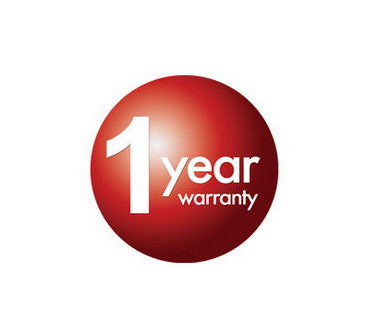 This warranty applies to all new Grillbot products that were purchased from Grillbot, LLC [Grillbot] -the manufacturing company or from an authorized retailer and with the purchase of a 1 year or 3 year extended warranty. 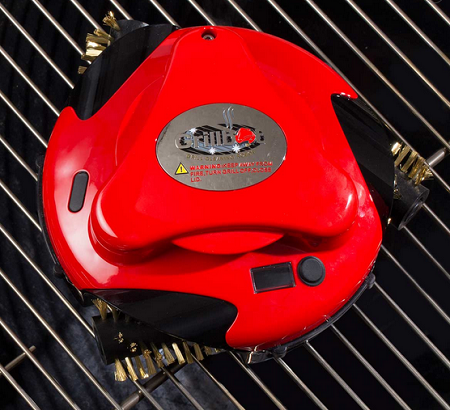 Grillbot, LLC [Grillbot] warrants that for a period of 1 year or 3 year from purchase, Grillbot will be free of defects in materials or workmanship, under normal use only for its intended purpose. 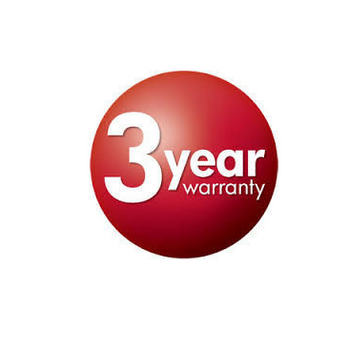 This Extended Warranty covers manufacturing defects in materials and workmanship that might occur during normal use of Grillbot while being used by the original purchaser. 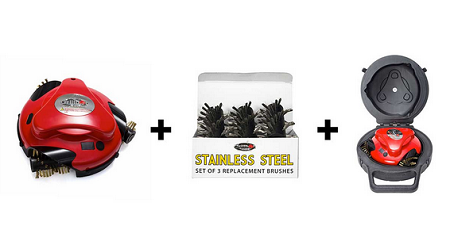 Brushes, batteries and Grillbot’s charging cord are not covered by this Extended Warranty. Defects resulting from improper maintenance, unauthorized repairs or failure to follow operational instructions are not covered. Damage caused by the use of accessories and parts, including batteries, that were not manufactured by [Grillbot] voids the Extended Warranty. BRASS vs. STAINLESS STEEL BRUSHES ? 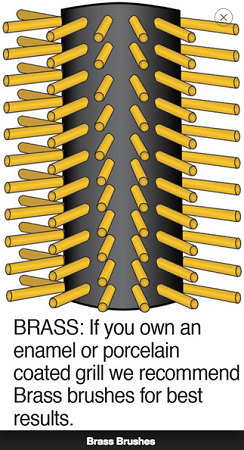 Brass brushes are important if you have a stainless steel or porcelain grill. Brass is a softer metal and won’t scratch the surface, helping keep you grill looking great. It also won’t leave tiny bristles on the grill that food can pick up for a unpleasant surprise during your meals. Therefore, if you own a stainless steel or porcelain grill we recommend you stick with the brass brushes for that came packaged with the ultimate in grill accessories. 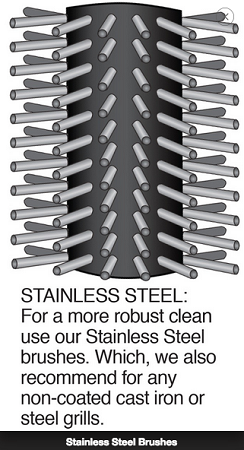 Stainless steel brushes are great for cast iron or expanded steel grills. Cast iron is by far the best outdoor cooking surface because it holds heat better than other kinds of grills. However, these kinds of grills are higher maintenance. The bristles of steel brushes are able to better penetrate the tiny pores in the cast iron. This allows for a much better cleaning experience. Before first use, charge (about eight hours). Don’t worry, Grillbot’s built-in sensor will prevent overcharging. Make sure grill is on a flat, even surface for best results. 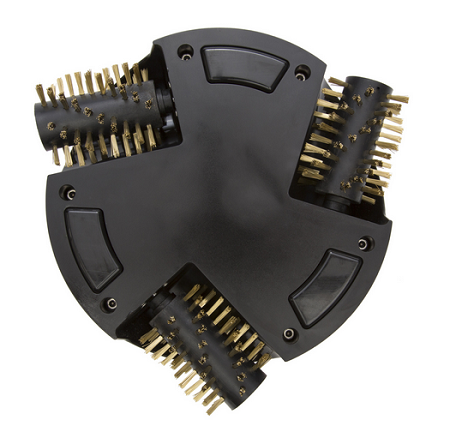 Grillbot’s replaceable brushes are available on our dealers/retailers website. Brushes are easily removed and are dishwasher safe. Grillbot’s brass brushes are specifically designed to help protect the coating on your grill grates while also maintaining flavor. Grillbot loves to scrub — use it as often as you like. (Older grills may require a second push of the button). 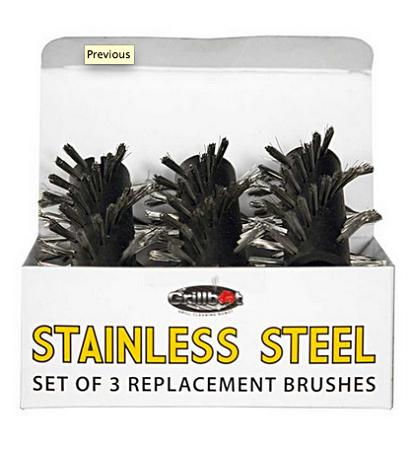 For a more robust clean, try our stainless steel brushes recommend for non-coated grill grates. 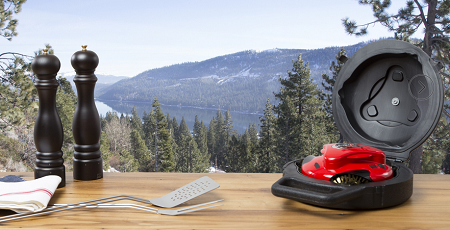 Press button once and Grillbot cleans your grill in minutes. There is a 5-second delay to allow placement on grill. Grillbot beeps when done, or turn Grillbot off by lifting off grill and pressing button until you hear a beep (about 3 seconds). Grillbot works on hot or cold grills up to 200 degrees — just remember no flames! Grillbot’s built in alarm will sound if you forget! For charcoal grills, wait until grill cools below 200 degrees. Always close lid when not watching Grillbot. To clean, remove brushes and wipe bottom with a damp cloth or degreaser. Brushes are dishwasher safe. 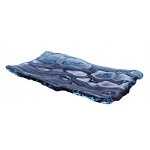 Other Accessories are available under a separate product item number.